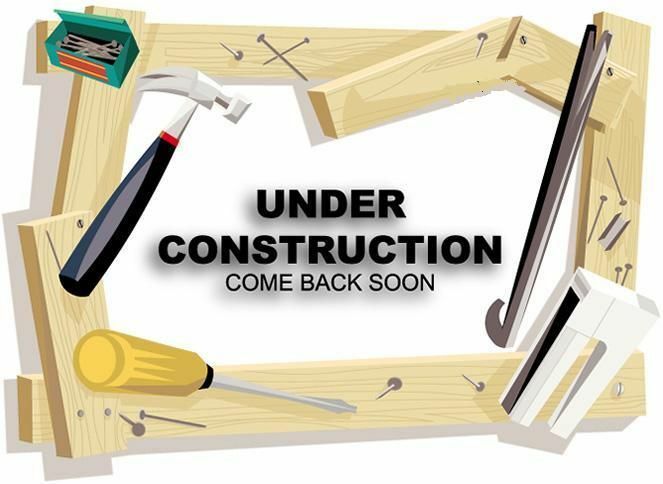 The Financial System Services web site is temporarily under construction. We hope you check back shortly to view its new launch. If you have any questions, please contact us at support@s-secure.net.